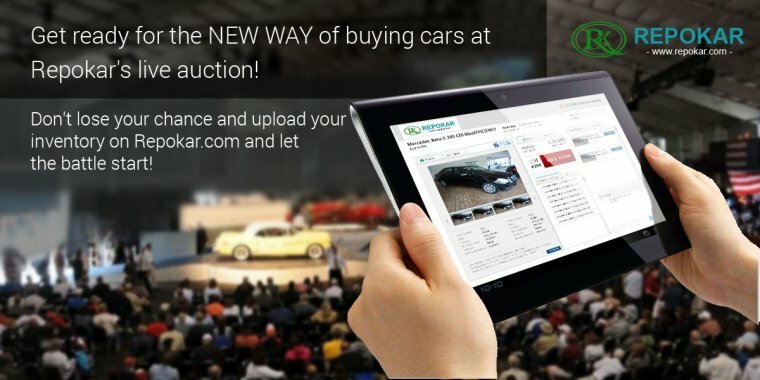 The awaited Porsche 911 Carrera S Cabriolet has been recently unveiled at theÂ 2016 Detroit Motor Show in a Graphite Blue Metallic variant. 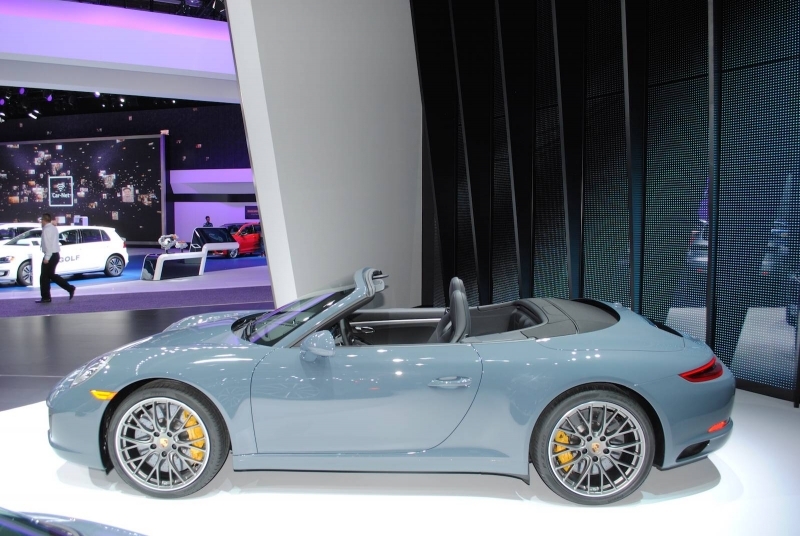 The open-top version of the Porsche 911 Carrera S Cabriolet was one of the most impressive novelties unveiled at the 2016 Detroit Motor Show. 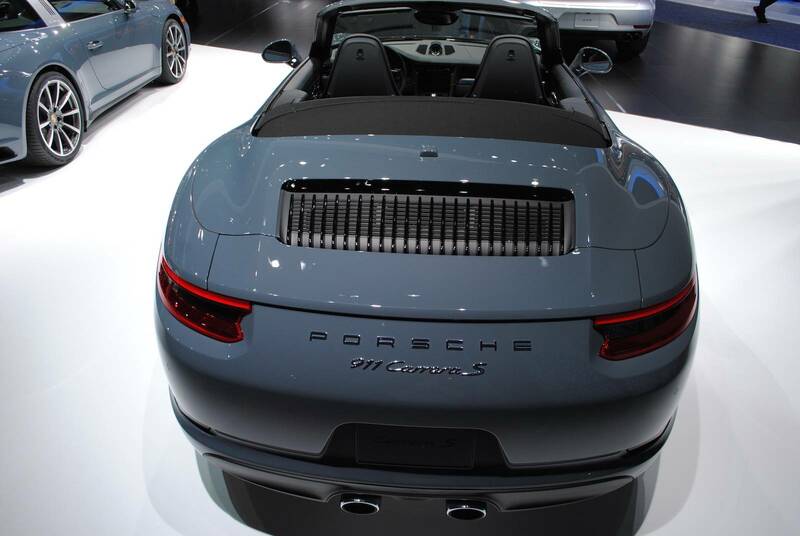 The Porsche 911 Carrera S Cabriolet is fitted with Porsche’s new twin-turbocharged 3.0-litre V6 engine. 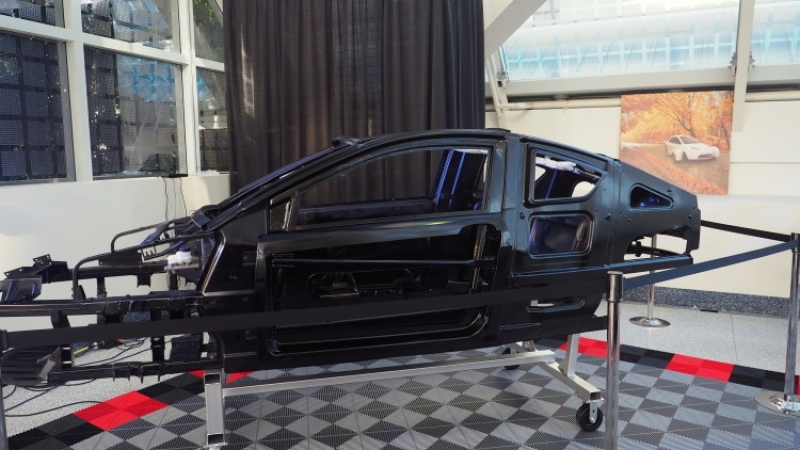 It takes about 4 seconds to reach the 100 km/h mark, outputting 420hp and 368 lb-ft of torque. 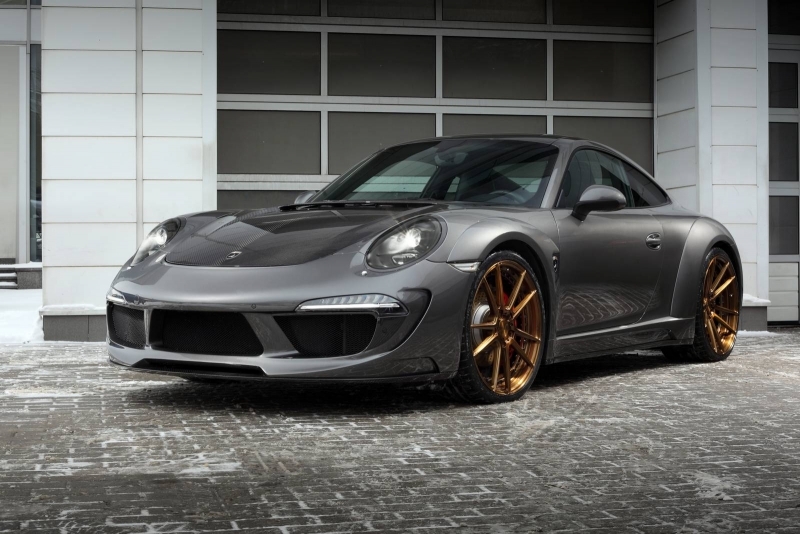 This generation of Porsche 911 has the best fuel consumption yet, a mere average of 7.7 litre per 100 kilometers. 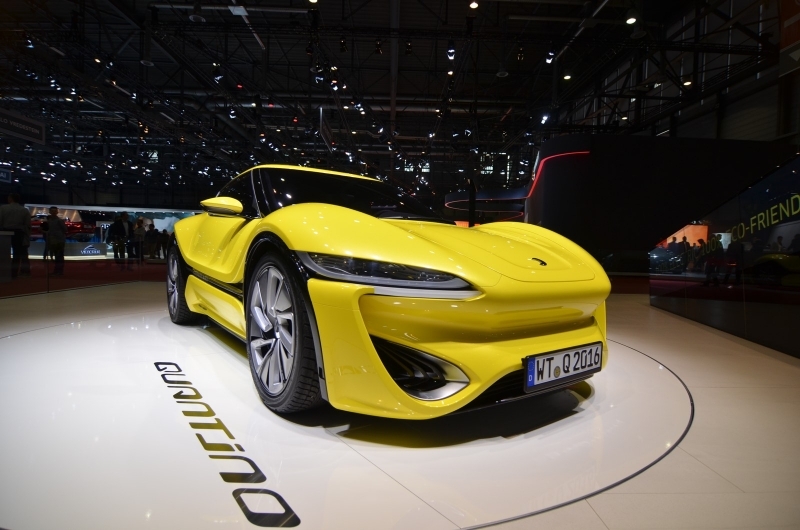 Visually the new Porsche model is slightly different from the previously presented ones: the LED day-running lights are slightly smaller at the front, the taillights are changed, the car features new wheels and door handles, a new engine cover and modified tailpipes. 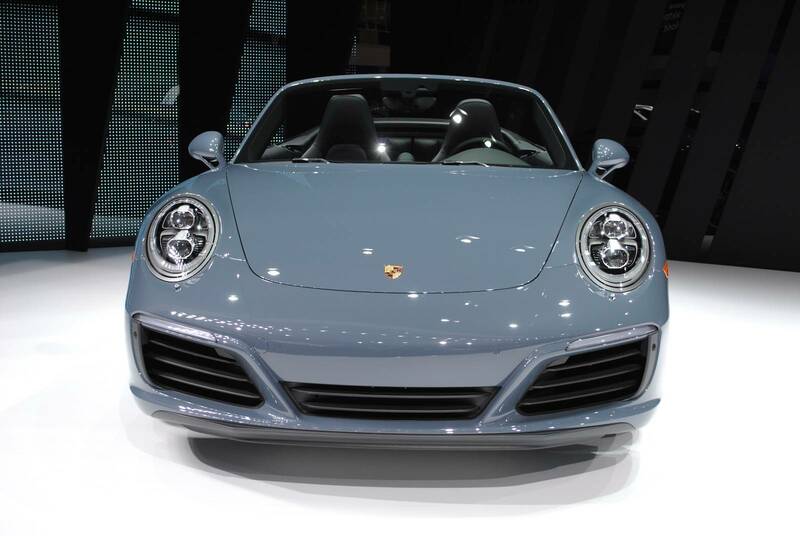 The paint job on the Porsche 911 Carrera S Cabriolet unveiled at the Detroit Motor Show is called Graphite Blue Metallic, and it's really stunning!